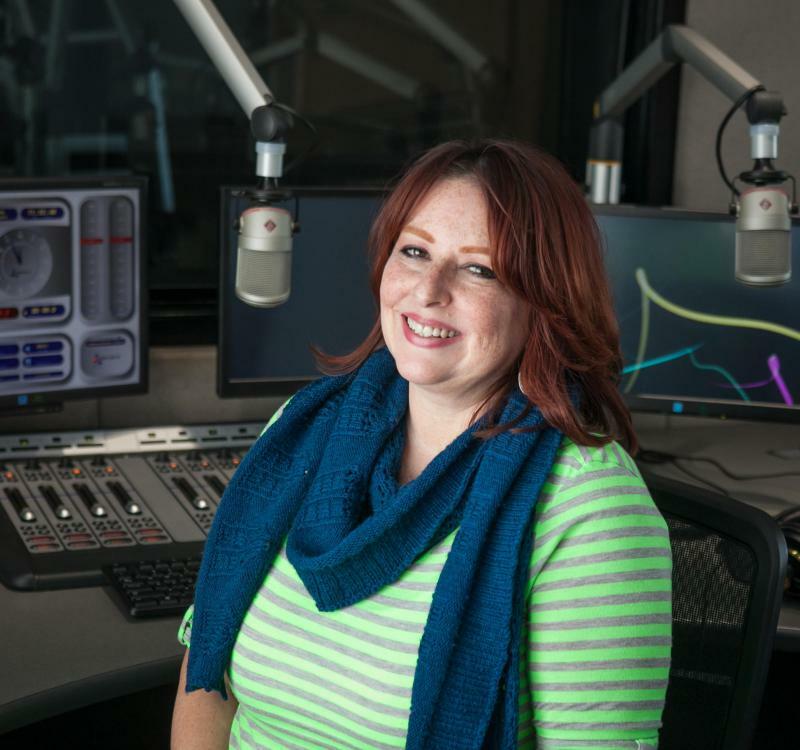 Radio made its first impression on Mia when she and her mom listened to the legendary, daily theater and music program "Luncheon at the Music Center" on KFAC. She aspired to a career as a film and television makeup artist but was waylaid after enrolling in TV and radio courses at Pasadena City College. Soon, she was working behind the scenes and on the air at both KCSN in Northridge and KPCC where she landed a staff position. Since joining KCLU in 2004, Mia has served as the primary point of contact with the station's thousands of contributing listeners. She also plays a key role as station events and organizes pledge drives. Mia lives in a quiet canyon in the San Fernando Valley with her husband and her cat. A self-professed fangirl, she is an avid (some might say obsessive) Doctor Who fan and an inveterate knitter. You can reach Mia here.